House is sold as is. 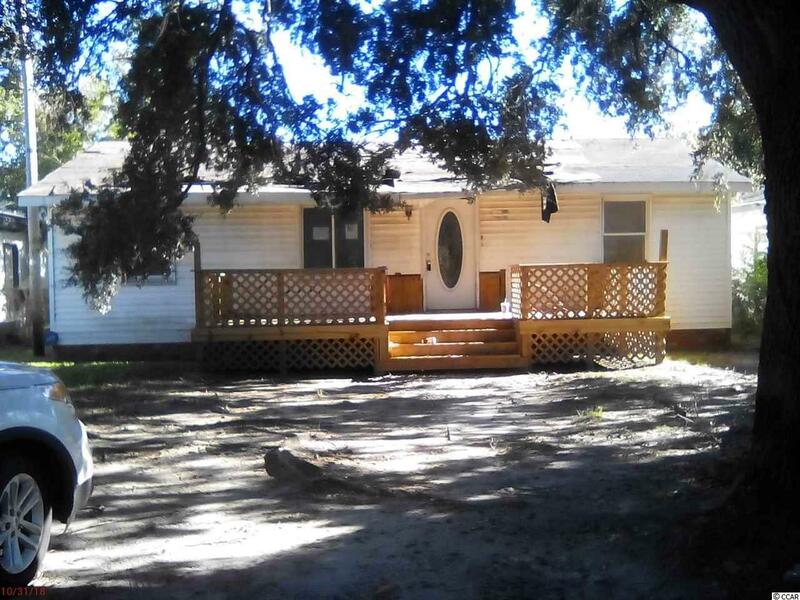 Perfect handyman or investor property! Central Myrtle Beach just blocks from the ocean.